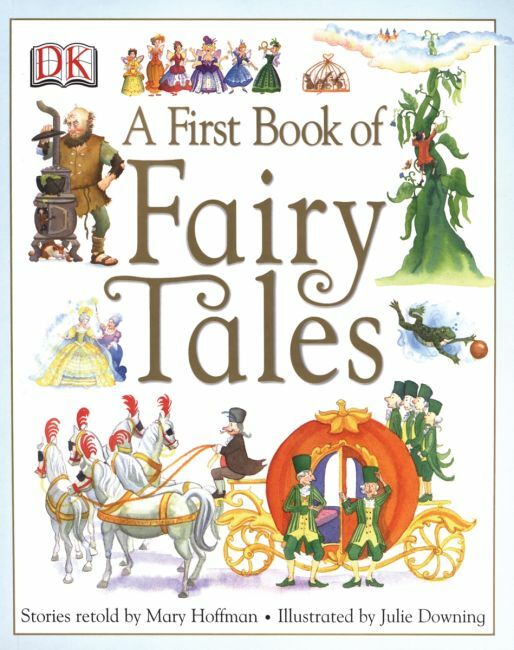 In this beautifully illustrated book, 14 classic fairy tales are retold for young children. Old favorites, such as "Cinderella" and "Jack and the Beanstalk," are presented alongside some lesser known stories, such as "The Fisherman and his Wife" and "Diamonds and Toads." Mary Hoffman's charming retellings use simple, lyrical language ideal for reading aloud, while Julie Downing's illustrations bring the characters to life. The stories in this collection show the consequences of greed, pride, and vanity, but also tell of the love that grows from a kind heart and a cheerful nature. And along the way, there is a wealth of magic and fun to be enjoyed.